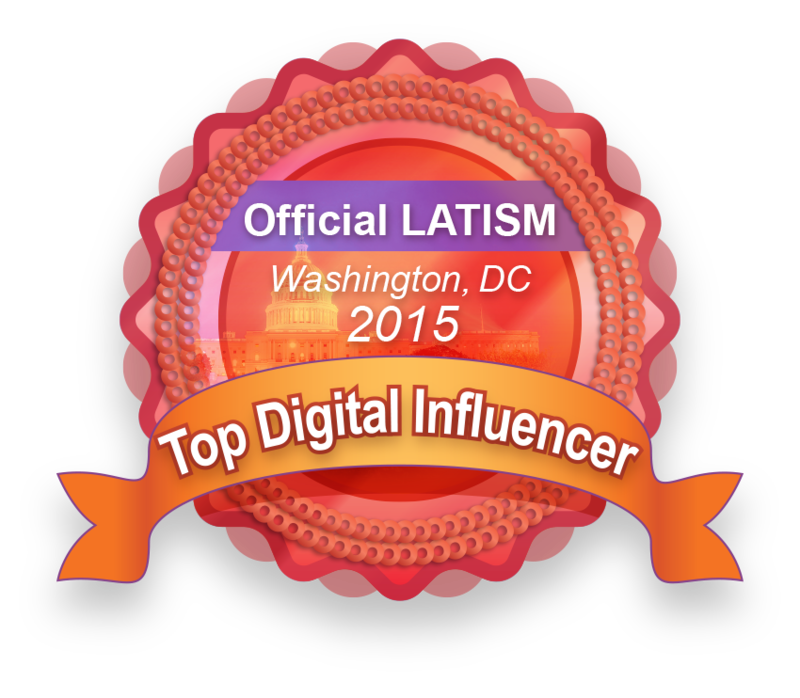 I am a member of the Colectiva Latina® Social Fabric® Community. 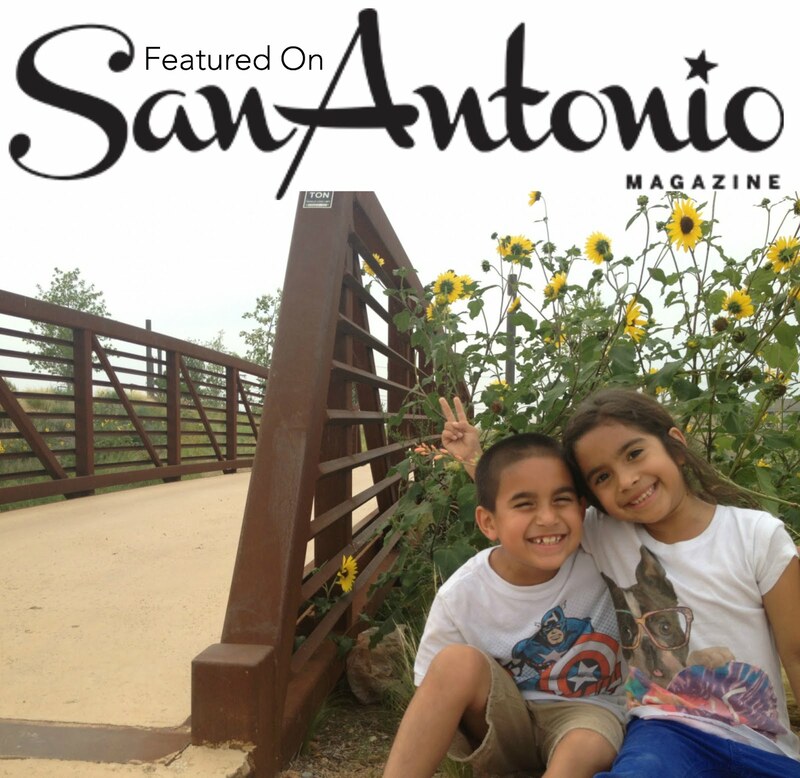 This shop has been compensated as part of a social shopper amplification for Colectiva Latina and its advertiser. It's crazy how when the weather changes, your cravings change! 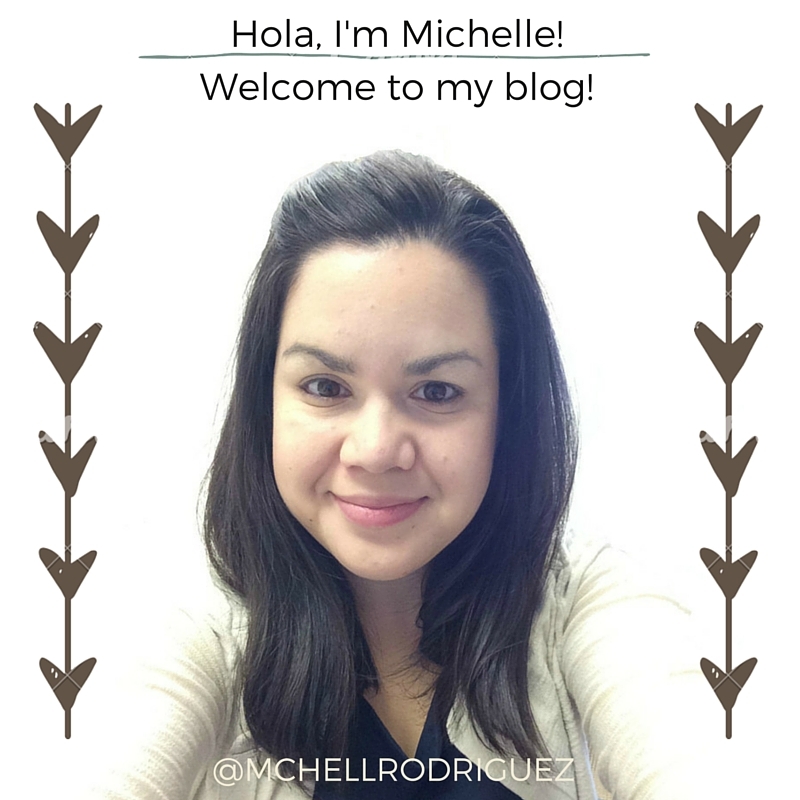 Right now, I could eat summer salads and drink aqua frescas all day! And with the kids out of school, they are craving all the fruit and refreshing food they can get their little hands on. No one wants to be stuck inside the kitchen by a hot stove, so I love to make quick and easy kid friendly meals, so we can enjoy all our time this summer. I'm sharing a Tex-Mex Taco Salad with Avocado Vinaigrette and how I prepare 2 ways, so everyone is happy! 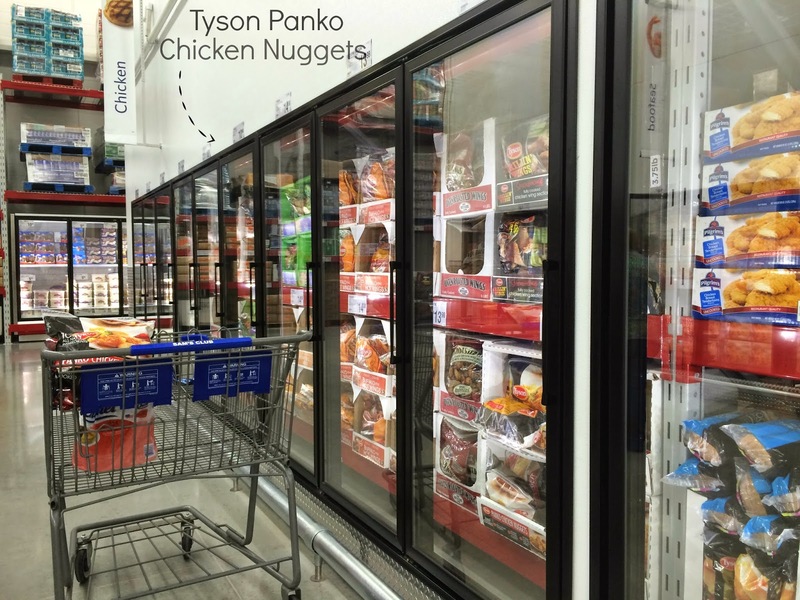 First off, I was happy to find these Tyson Panko Chicken Nuggets at the new Sam's Club in Southeast San Antonio. Our store just opened a few months ago and I love being able to buy in bulk. 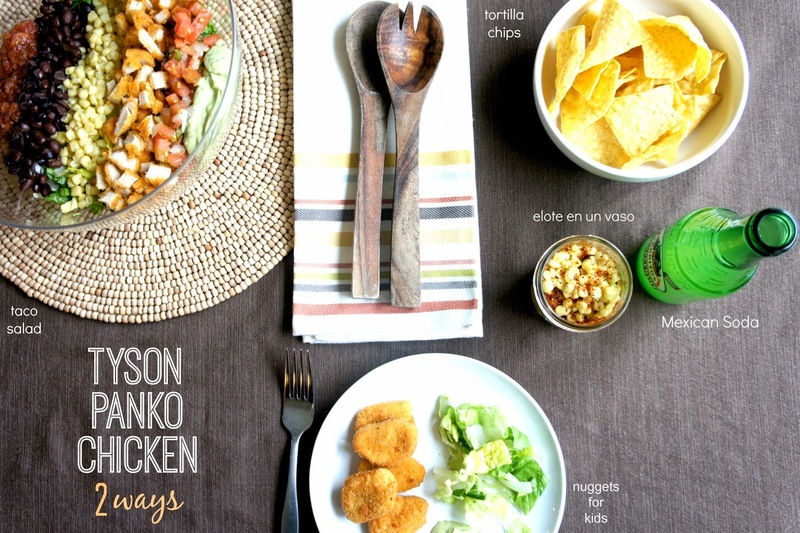 The bag of Tyson Panko chicken came with so much, and with the kids home all day, I know it's going to be very handy! Now for the #SummerSauce recipe: Avocado Vinaigrette. 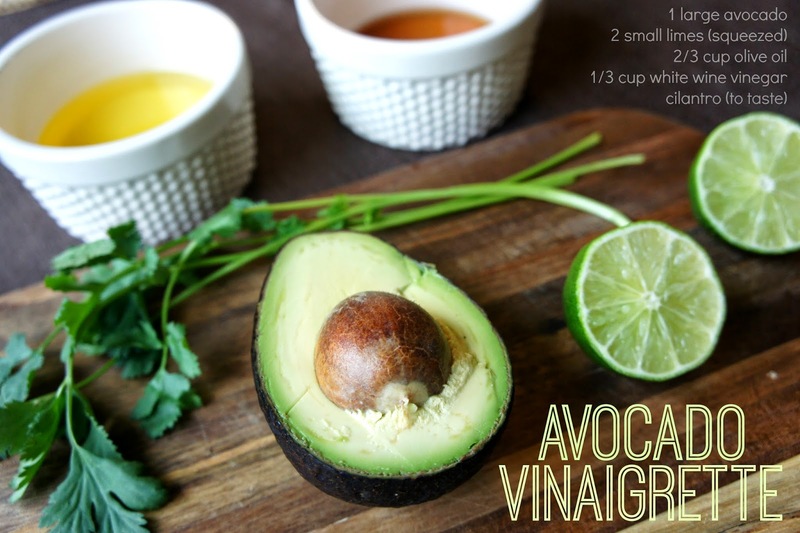 Blend all ingredients together: 1 large avocado, juice 2 limes, cilantro to your liking, 2/3 cup of olive oil and 1/3 cup of white wine vinegar. Then, top your salad with a couple tablespoons. The avocado makes this dressing so creamy, it can serve as a dip for tortilla chips, too! When preparing meals, I know #mycolectiva mamis can agree that sometimes, adults are not wanting chicken nuggets for dinner. However served in this salad, and as nuggets for my kids, they are hard to resist. 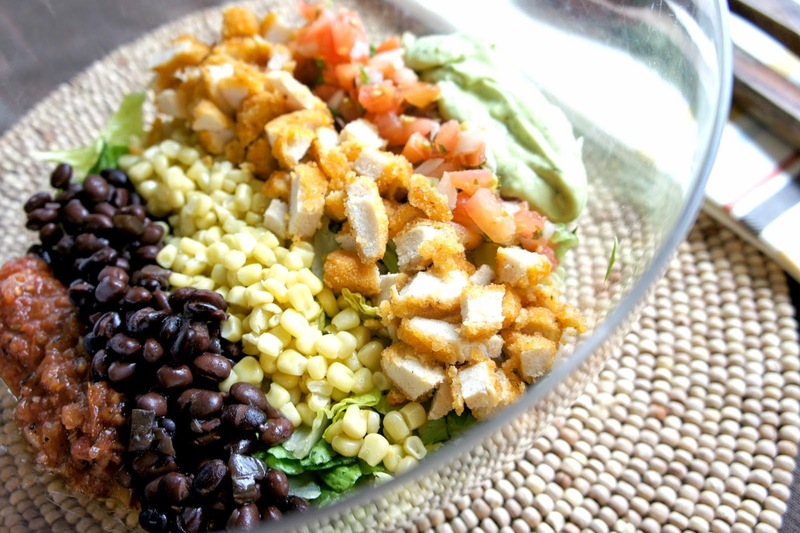 For a quick salad, I use romaine lettuce add chopped cilantro, black beans, sweet corn, store prepared pico de gallo, our favorite salsa, our new favorite avocado vinaigrette and Tyson Panko Chicken nuggets. While the nuggets are baking in the oven, I warm a can of black beans, and frozen sweet corn. By the time the chicken is ready, dinner is completely served! A complete time saver for this working mama! 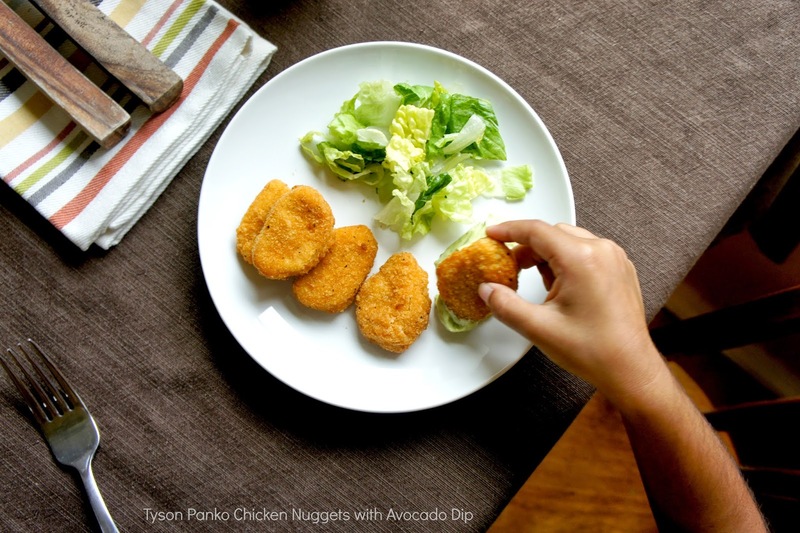 My kids, who love guacamole, loved this avocado sauce and used as a dip for their chicken too! Locos! To make this Tejana summer dinner is complete, we use the corn and some chili powder to make elote en un vaso, always include tortilla chips with our meal and top it off with a Mexican soda! FYI: This salad is even good cold, my husband already asked if he could take the leftovers to work! Hope you enjoy this kid-friendly summer meal soon!